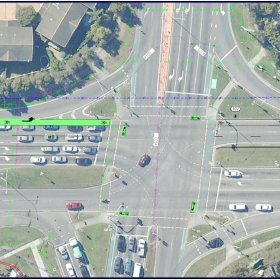 Lambert & Rehbein was commissioned by Transport & Main Roads (TMR) South Coast Region to progress a business case for the option review study of on-road cyclist facilities on Southport -Burleigh Road (Bermuda Street). 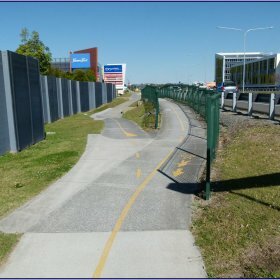 The study, contributing to current local Gold Coast City Council’s Bicycle Network Operation Plan stretches for 5.6 kilometres between Markeri Street and Reedy Creek Road. To undertake an options analysis for an on-road cyclist facility on a highly developed urban connection road with high traffic volumes. Progress options through business case phase with economic considerations. Progress preferred option with construction cost estimate to progress to preliminary design stage.